The explosion could be felt in Pasir Gudang, which is about 80km away. 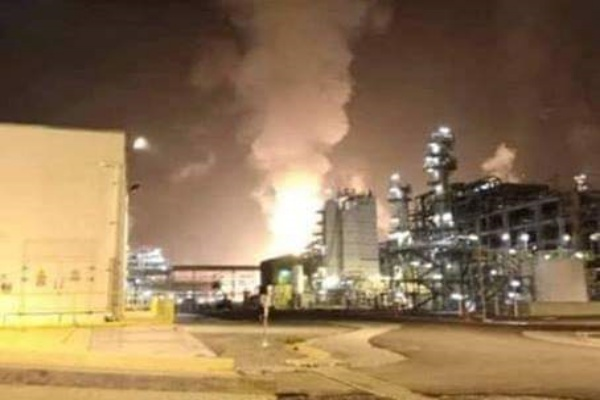 The blast, which occurred at 1.25am at at the Pengerang Integrated Complex, was followed by a huge blaze, New Straits Times reported. "The two victims, who worked as security guards, received outpatient treatment at the Pengerang RAPID Medical Emergency Centre," said Kota Tinggi police chief Supt Ahsmon Bajah, Bernama reported. 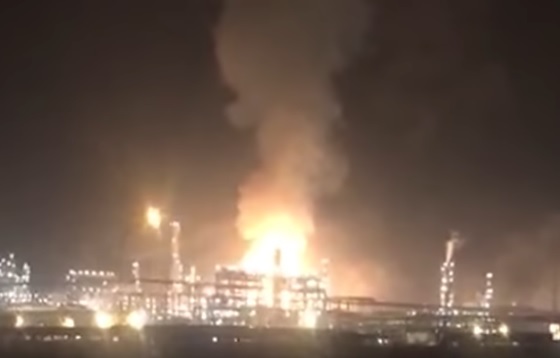 Videos of the incident circulating on social media show a large fire and thick smoke rising up to the sky from the oil and gas facility. "The situation is under control and all the relevant authorities have been informed (of the incident). We will provide additional information in due course, as the investigation is still being carried out," a statement by the oil and gas company read. Buses were seen routinely ferrying workers to the site and lorries were heading in and out of the complex, according to Bernama. The woman noticed red marks and blood on her daughter's private parts.